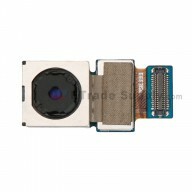 This Samsung Galaxy Note 4 Front Facing Camera replacement includes the Front Camera and Sensor. 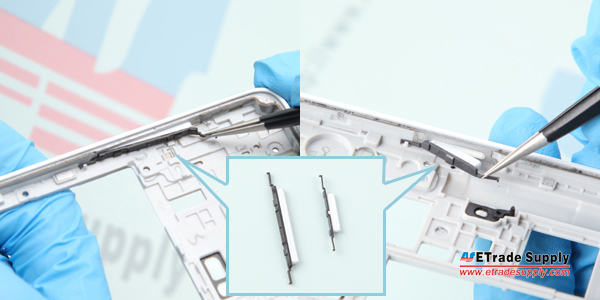 This Note 4 Front Camera replacement does not include the retaining bracket. 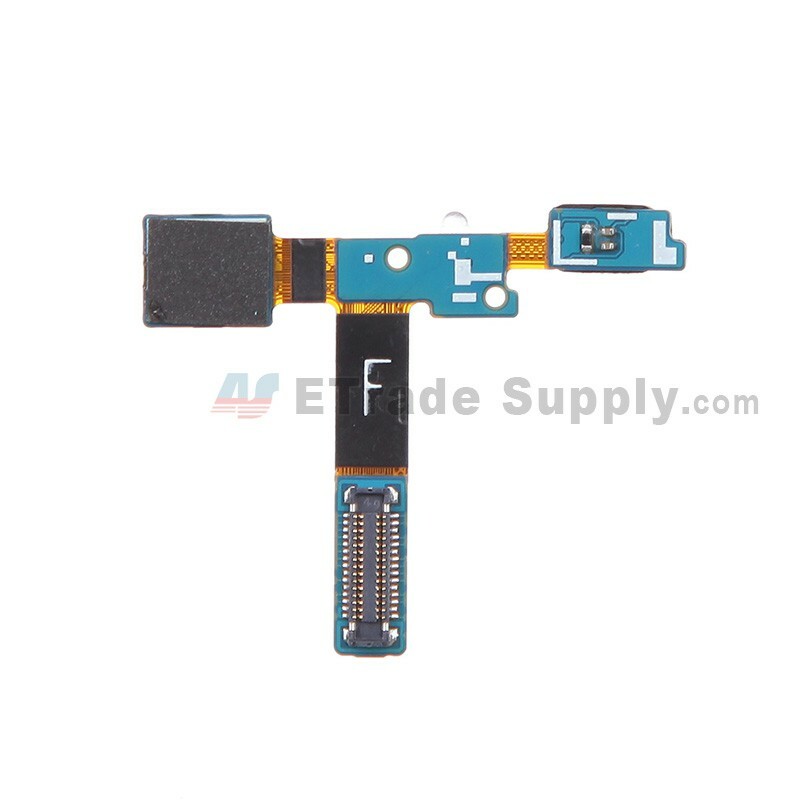 We can also supply the Note 4 Front Camera with Bracket. 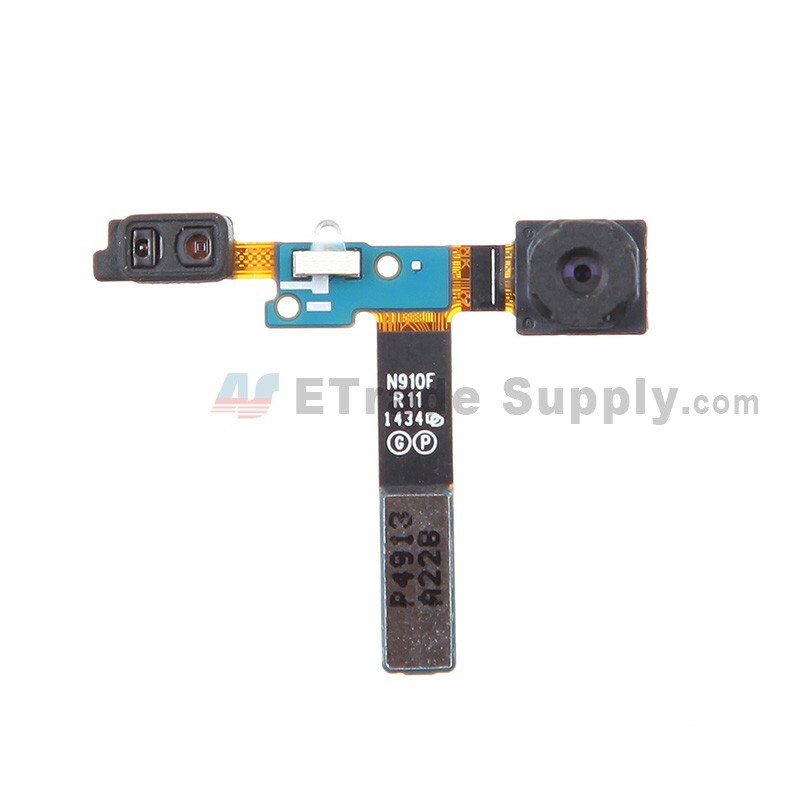 This Galaxy Note 4 Front Camera Flex is brand new original replacement. 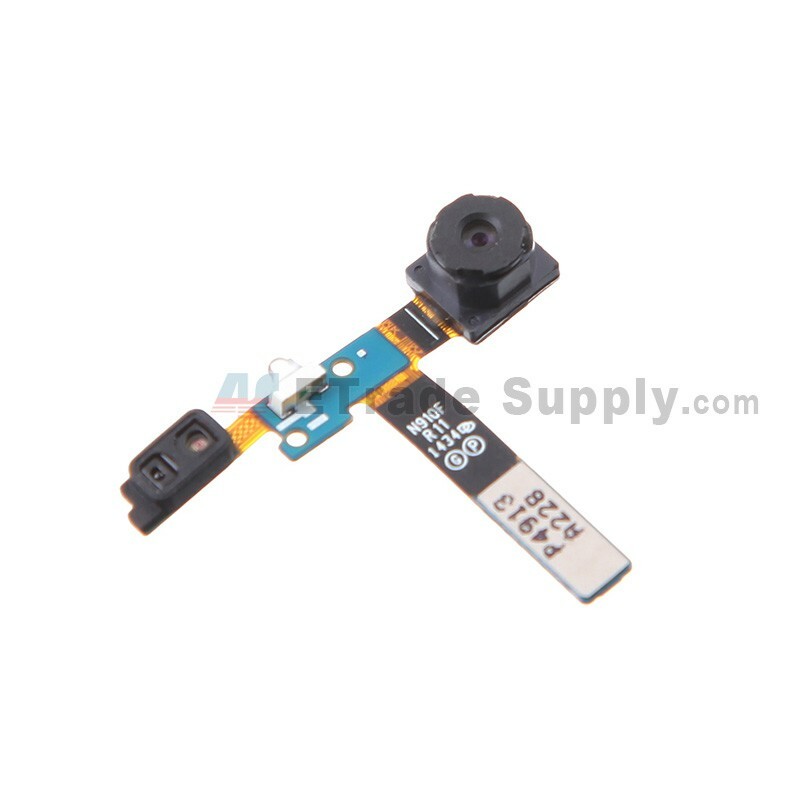 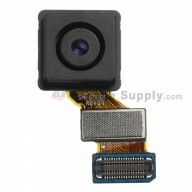 This Front Camera replacement is compatible with Galaxy Note 4 for any version. 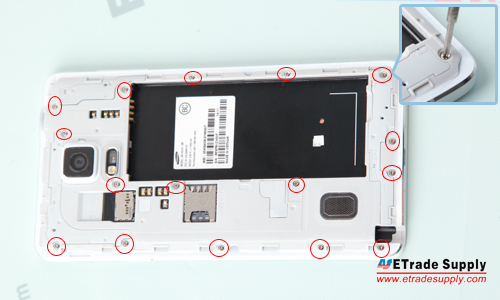 Please do not forget the retaining bracket when reassembling. 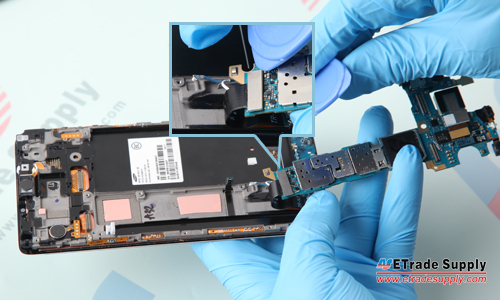 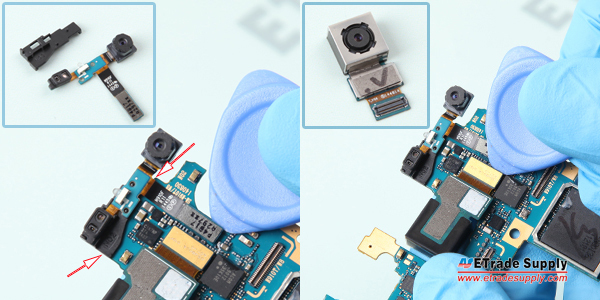 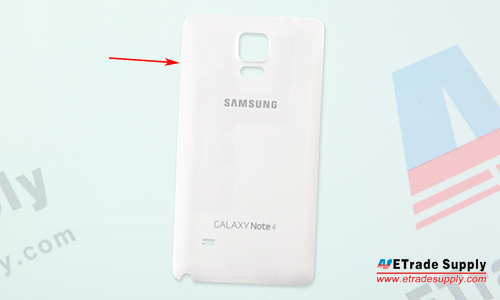 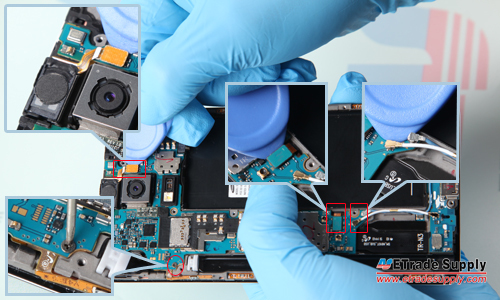 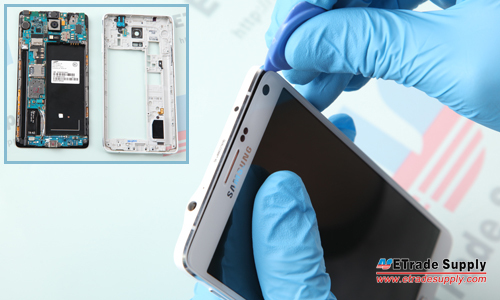 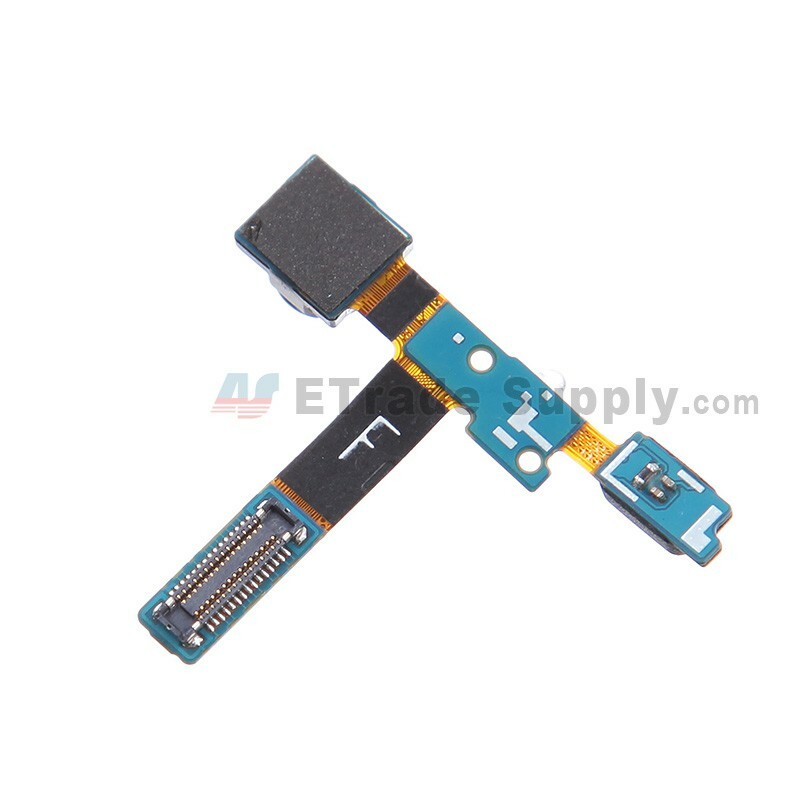 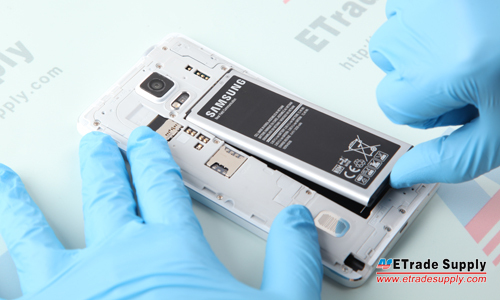 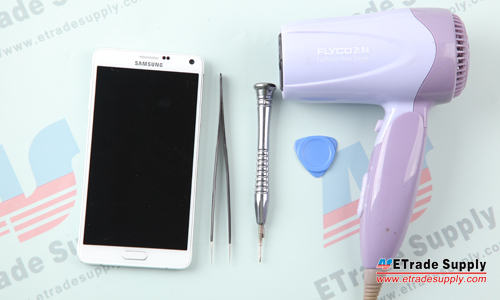 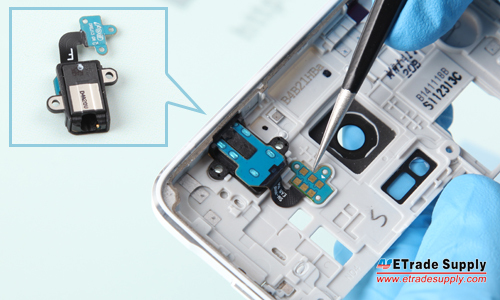 Special tooling is required when disassembling and reassembling the Note 4 Front Camera.